I love ski holidays, it's a fantastic family vacation. 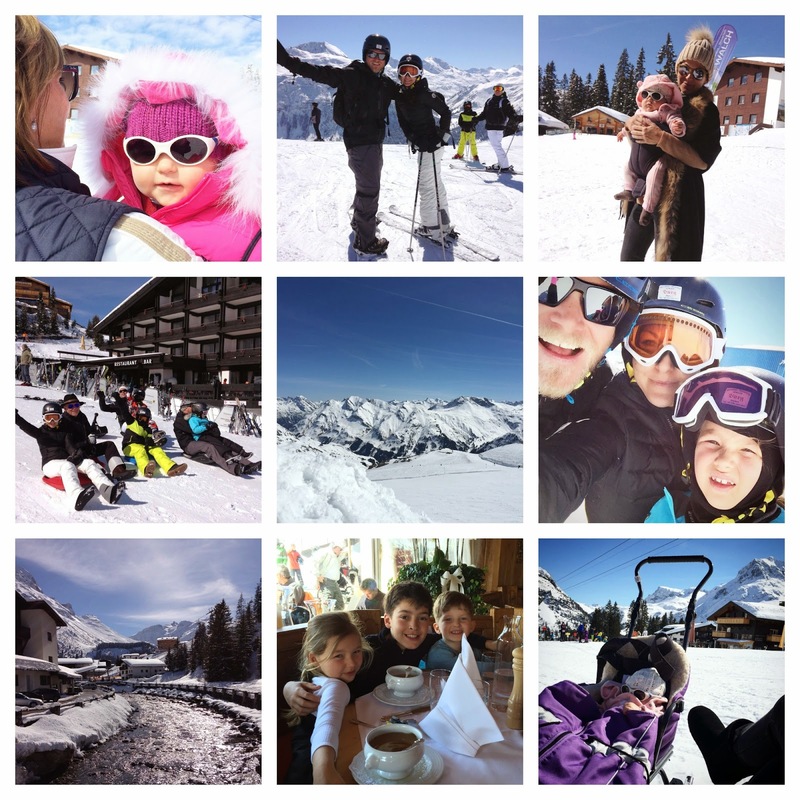 We are fortunate to go once a year (now 4 consecutive years) to meet with our family for some snow fun in Oberlech, Austria. 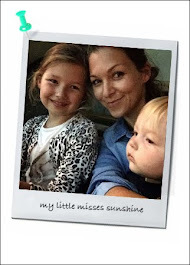 This year with the arrival of Josefin I was a bit more apprehensive with the travel and the hotel stay but it turned out to be a wonderful time again. Thanks to very helpful grand-parents and auntie and the child friendly hospitality from Burg Hotel. The family has been returning to Burg Hotel for many years. 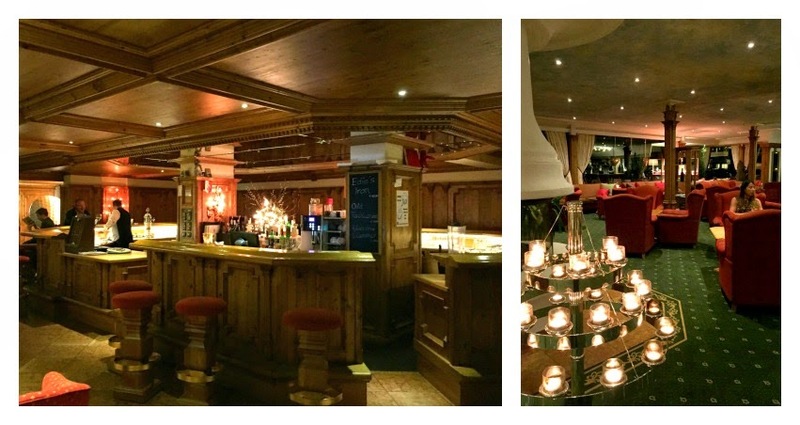 We all love the beautiful, warm and cosy wooden Alpine atmosphere of the hotel. 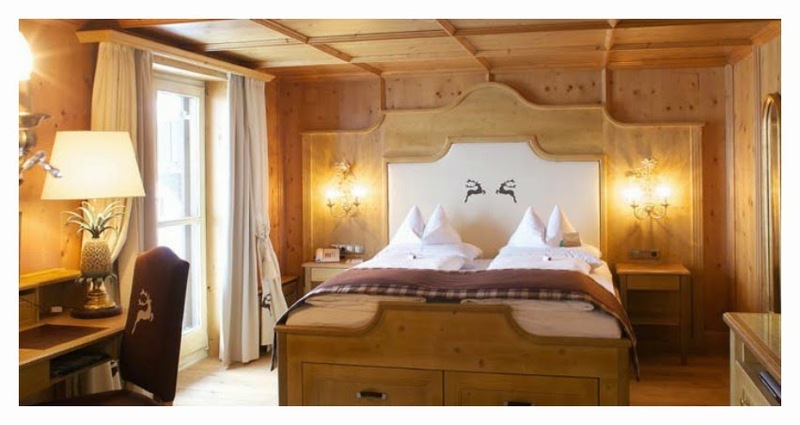 The 4*superior hotel is located in the auto-free "village" of Oberlech that sits above Lech, reachable by gondola in the winter months, and sits right on the ski slopes. 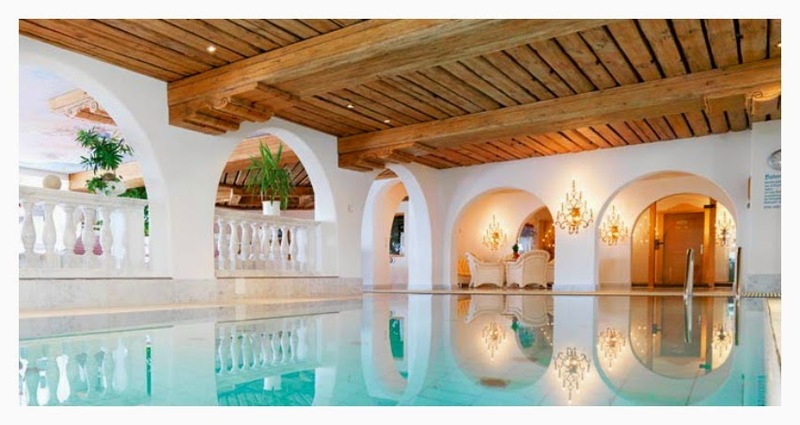 Making it the perfect location for skiing, ski school and some fun sleigh time. The picturesque villages of the Arlberg region are charming and set beautifully against the Austrian Alps backdrop. To reach Lech, we flew to Zurich airports and the hotel arranged a pick up service to drive us. It takes just under two hours drive to get to Lech from Zurich. - The region offers all levels of skiing from beginner to advanced skiing to plenty of off-piste skiing. - The Ski School and Children Snow Park is less then 5 minutes walk. - Ski lifts up to the pistes are just in front of the hotel. 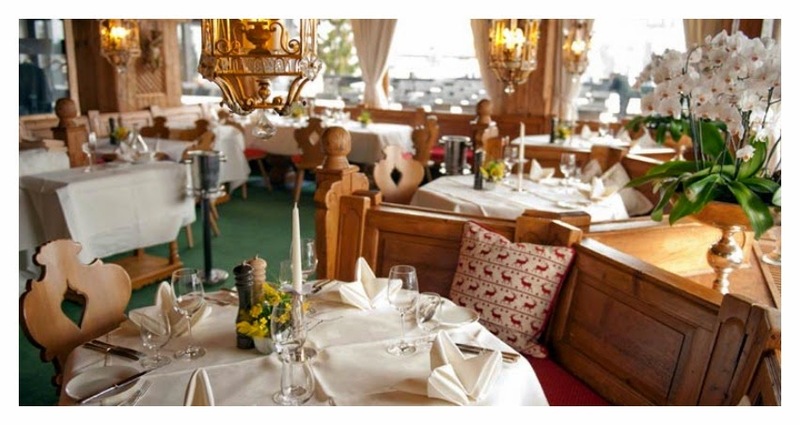 - Lech and Oberlech offer many option for aprés-ski fun. Numerous bars and restaurants offering both indoor and outdoor seating with entertainment and music playing. Also many terraces and sundecks to enjoy the weather. - Shopping available in Lech, from designer clothes, jewelry, ski equipment, to supermarkets for food, snacks, and souvenirs. - Ski and snowboarding equipment rental available within the hotel, with a friendly and professional staff. The Burg hotel offers many different room categories. 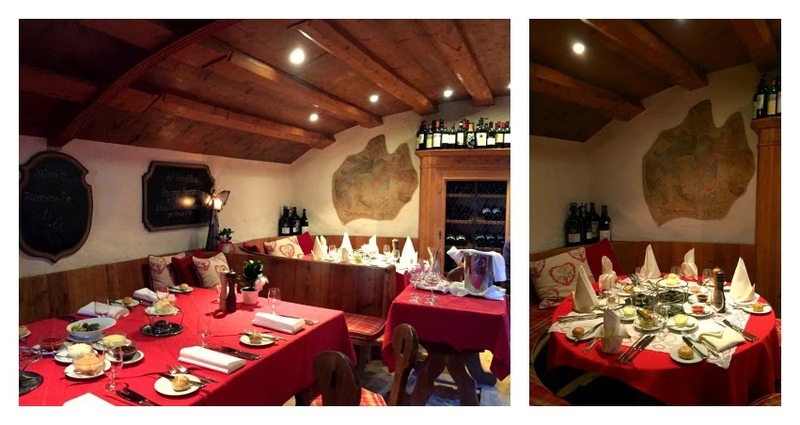 Always in warm neutral tones and wooden furniture to create a cosy Alpine atmosphere. I find the room / apartment style to be quite spacious. The bathroom are large and well appointed with bathrobe for the whole family and slippers. The hotel is well know for it's wonderful gourmet cuisine. The main restaurant propose a gastronomic experience every nights (with the half board package) and a great breakfast buffet with eggs made to order and served at the table to get you ready for the day. You must try Helga's quaint, authentic Stube for fondue. Also on the not to be missed list is the beef tatar, the best I ever had! The service and friendly staff is excellent (except a few issues this year) we have always been very pleased with our experience at Burg Hotel. The wellness area is very pleasant for the whole family. It has many facilities including a swimming pool, baby pool with slide, jacuzzi, sauna, massage, fitness room and yoga classes. We enjoyed some pool time after skiing, and took some relaxing time in the jacuzzi and the sauna. Perfect way to end a day of skiing. The hotel is very child friendly and offer many convenient services to accommodate parents. 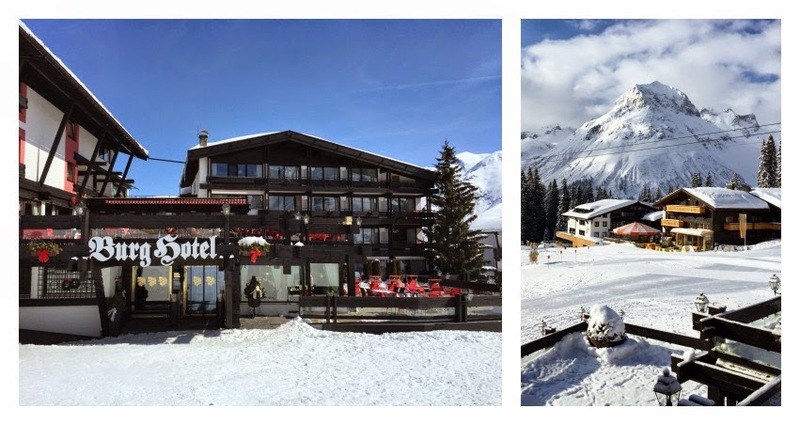 - Just steps away from the ski school (from about 3 years of age) and kindergarden facilities of Lech. - There is a small kids club to entertain the little ones, also available is a playroom with table tennis, foosball and games. - The hotel offers a very good kids menu and can accommodate to special request. - Baby push sleigh available for walking around the little ones. 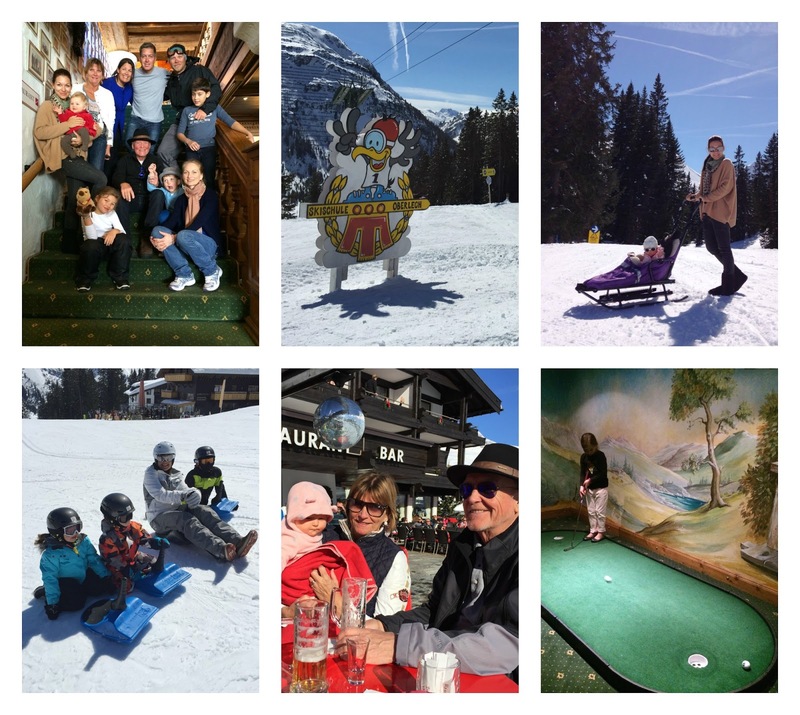 - Don't miss going down to Lech with a sleigh… kids and adults had a great time taking the toboggan run from Oberlech down to Lech. Great fun! See you again soon Oberlech!